California’s insurance commissioner Dave Jones has issued new rules that prohibit auto insurers from using gender as a factor in determining the rates of customers. 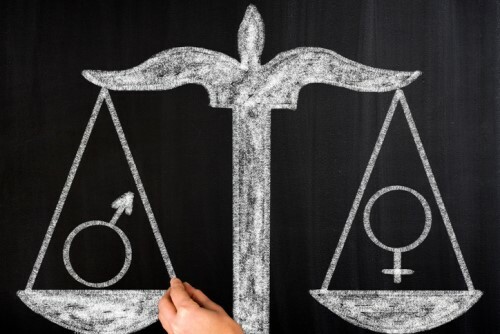 The new Gender Non-Discrimination in Automobile Insurance Rating Regulation came into effect January 01, 2019. “My priority as Insurance Commissioner is to protect all California consumers, and these regulations ensure that auto insurance rates are based on factors within a driver’s control, rather than personal characteristics over which drivers have no control,” Jones said in an official statement. Under the new rules, all auto insurance companies operating in California must file a revised class plan that eliminates the use of gender as a rating factor. This is not the first time California’s Department of Insurance has stood up against discrimination in insurance rates; in 2017, the agency ordered two insurance companies to stop charging motorists in minority neighborhoods more than policyholders with similar risk profiles but who lived in predominantly white neighborhoods. What do you think of the removal of gender as a factor in determining auto insurance rates? Leave a comment below with your thoughts.